This week has featured the Parent Information Evenings (Years 4-10) and the Academic Mentoring Meetings (Years 11-12). The College has been very deliberate in the program for each year level with identified needs in each year level. It was very pleasing to see the involvement from families and the strong emphasis on developing relationships with key staff. 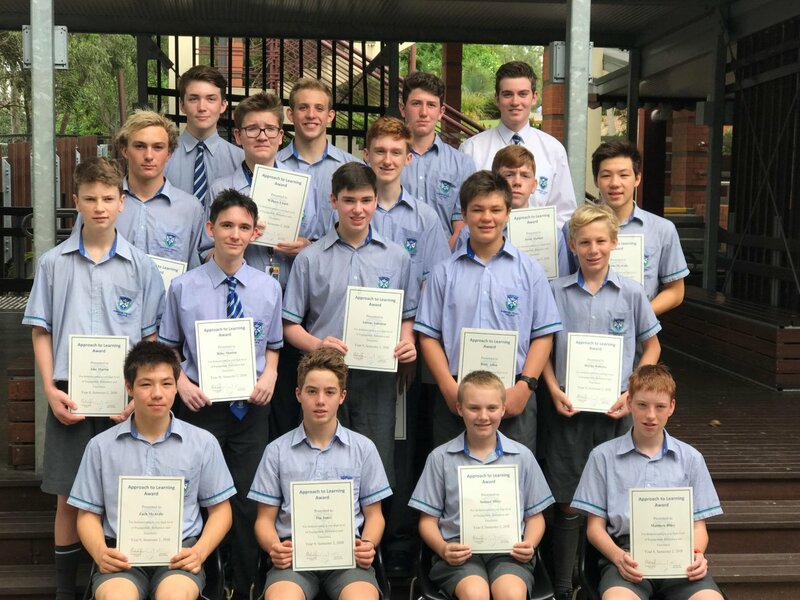 The Academic Mentoring 15 minute meetings for Years 11 and 12 families was a new program for the College and one that is aimed to provide ongoing information and support for each boy to achieve his personal best. 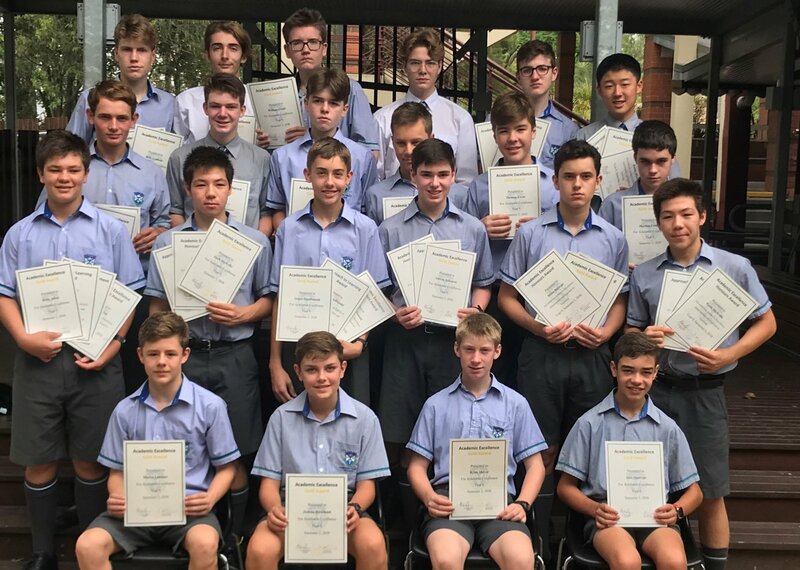 Today and next Friday we celebrate the students’ academic successes at the Year 9-12 Academic Assembly (today) and Years 4-8 Academic Assembly Friday 15 February. 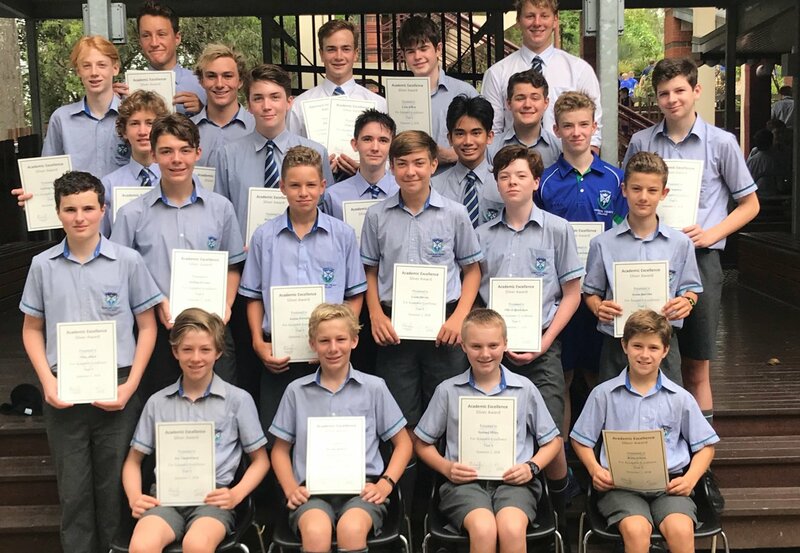 The continual increase in the number of students receiving an award reflects the benefits of the work being done by students and staff coupled with the goal setting and mentoring. Please continue to encourage your son to make specific goals and have clear steps as to how he may obtain these goals. The roll out of IT across the College is a complex process and unfortunately this year the process has involved a number of issues. The process has been complicated with the Year 7 and 10 students being provided with a different laptop model, the Junior School now having 1 to 1 device in their classrooms, a suite of new software programs and Microsoft licensing issues. I can assure all families that we are working continuously to resolve all IT issues ASAP to ensure maximum teaching and learning. Classes and co-curricular programs are in full swing. Details regarding timetables, courses, assessment etc are available on SEQTA Engage. 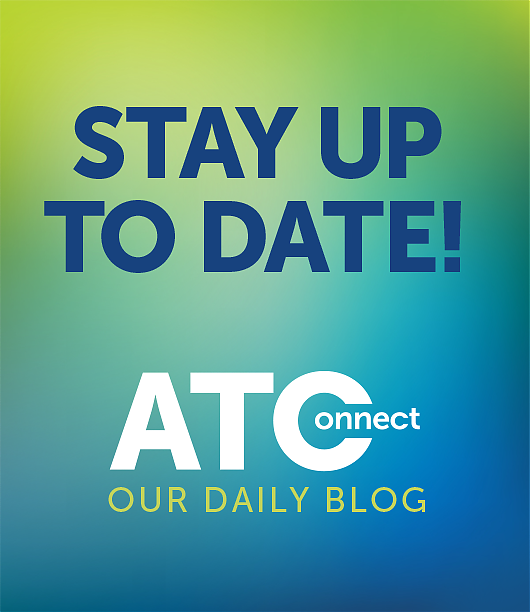 Co-curricular details are updated daily on the College App. Please engage with these two important channels of digital communication. On Monday, the College with stand in solidarity with our fellow Edmund Rice School in Townsville, St Ignatius Park as we host a fundraising day. All students are asked to wear a HOUSE shirt or a shirt in their HOUSE COLOUR with their normal school shorts and shoes and bring a gold coin donation to assist flood victims. 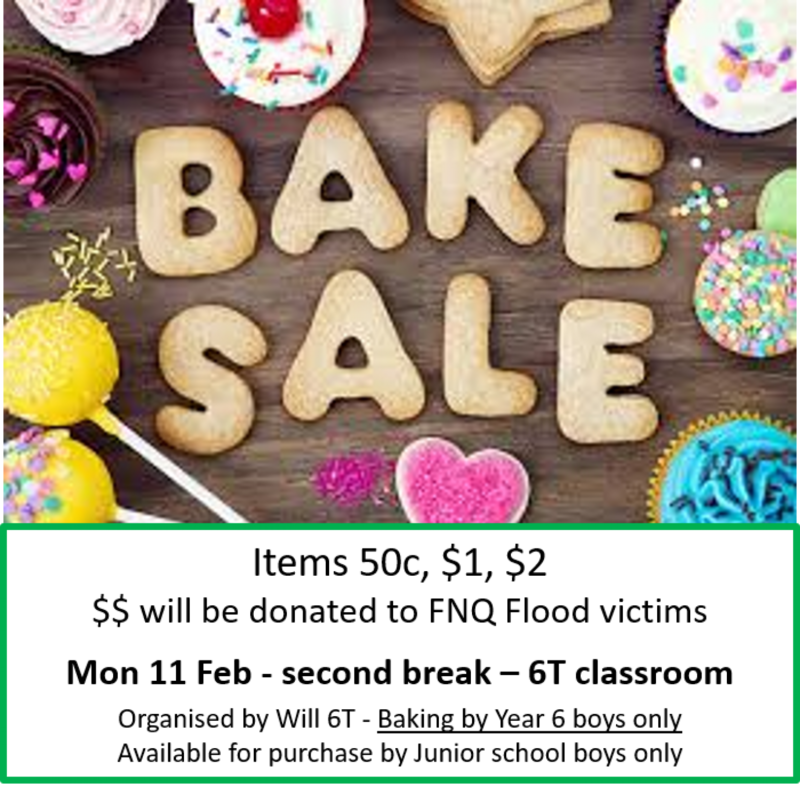 The Junior School will also hold a Bake Sale for Years 4, 5 and 6 students to buy a sweet treat and help a family in need. Please bring extra coins to support this initiative by some Year 6 students. 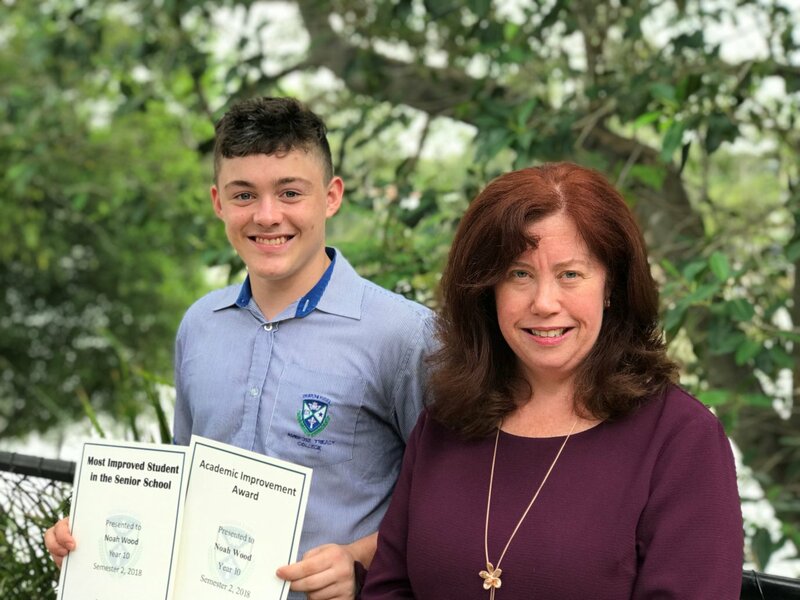 The Term 1 Junior School Parent Teacher meetings are scheduled to take place in your son’s classroom from Monday 18 to Thursday 21 February 2019. Bookings can be made via TASS Parent Lounge. The meetings will be 15 minutes in length and will be with Homeroom teachers only. It is recommended you use your desktop computer rather than a mobile device to make the bookings. To make a booking please go to the Parent Lounge link on the College Website, use your username (5 digit parent code) and password to log in. Full details are in the letter from Kath Little available on the College App. The Science and Engineering Challenge is a nationwide Science, Technology, Engineering and Mathematics (STEM) outreach program, run in partnership with the University of Newcastle. Through the Challenge, students experience aspects of Science and Engineering which they would not usually see in their school environment. 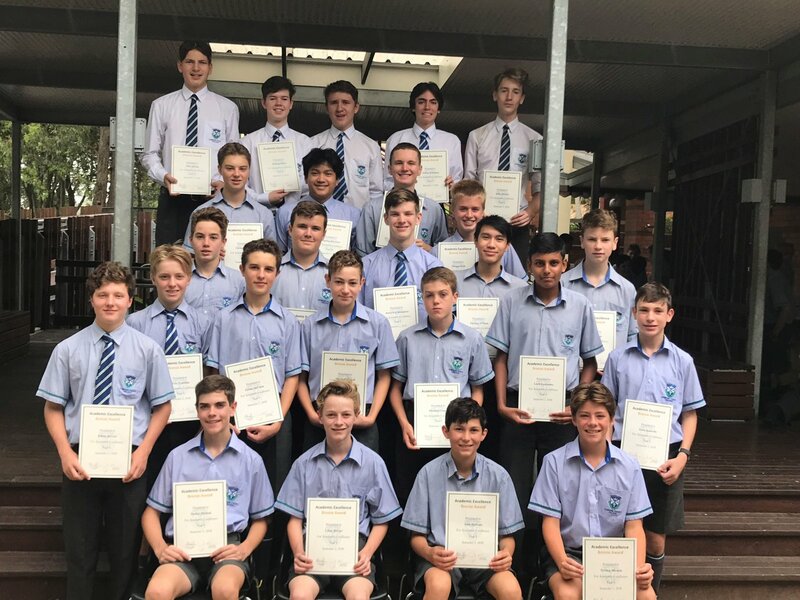 The Challenge runs a range of programs but focuses on inspiring students in year 10 to consider a future career in science and engineering by choosing to study the enabling sciences and mathematics in years 11 and 12. Ambrose Treacy College will be participating in this opportunity on Wednesday 27 February at the University of Queensland. Boys will travel to and from the venue during school hours on the school buses. Spaces are limited to 32 students and will be allocated in order of registration. Please click here to complete the online form to register. The Junior School presentation, Middle School presentation and ‘Senior Schooling for Year 10 students’ presented by Kath Little on Tuesday evening are available to download via the links below. Years 7-12 students are invited to participate in the Homework and Study Centre which begins on Tuesday 12 February in Westcourt iCentre (Middle School Precinct). The centre will operate every Tuesday, Wednesday and Thursday from 3.15-4.30pm from Week 3 and is supervised by staff. If you son is interested in attending, please subscribe to the Homework Club tag on the College App as more detailed information has been shared on the App this week. On Wednesday 13 February, Year 4 students will attend an excursion to Ngutana-Lui, the Aboriginal and Torres Strait Islander Cultural Studies Centre at Inala. The bus will depart the College at 9am and return at 2.30pm. Students can wear their Sports uniform, bring morning tea and lunch and a water bottle. Full details are on the College App. Year 12 Accounting students attended an excursion to QUT BEAQ Accounting Day today. Students experienced the applications and relevance of Accounting and looked at how studying this subject can lead to a career with real world impact. They met and spoke with the guest speaker from Templetons Anthony Jones and QUT lecturer Liz Marsland. Every year level will have extended morning administration until bus departure. On Tuesday 12 February. All students must wear the College tie and the day uniform. Suit coats are not required. Students involved in the Mass such as a reading, in the choir, band or Acknowledgment of Country will need to be at school by 7:45am as the bus departs at 8:00am. It is particularly important that the boys understand that there will be no lunch break until after 1pm. Therefore, students will need to have had a good breakfast or certainly something to eat when they have a short break just before boarding the buses from 9:20am. Also, please note the tuckshop will not be opened for morning tea as the students will be travelling at that time to ERPAC. Following the Mass, the Year 12 students will be commissioned as the 2019 leaders of the College. Normal lessons will resume on return to the College in periods 5 (or part there of depending on bus times) and 6. On Thursday afternoon 21 February from 3:30- 5:30pm, the Year 7 and Year 4 House Futsal Competition will be held. Year 4’s will head to the basketball and tennis courts on Twigg Street. 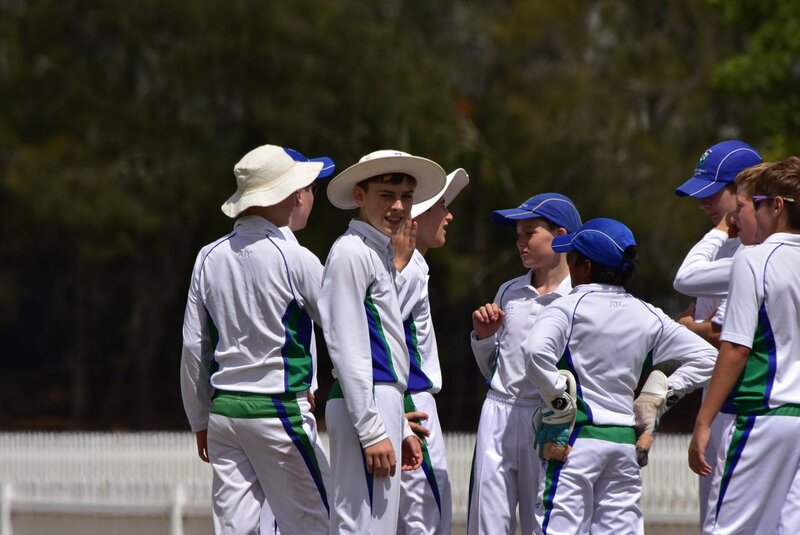 Year 7 will meet on Brothers Oval. Please remember to sign on by Thursday 14 February. Year 4 teams sign on via email to Mr Lawrie Gordon. Year 7 sign on via email to Mr Dave Sullivan. Please bring water bottle and House spirit. Students can change into their House shirt after 3pm. Parents need to pick-up students promptly at 5:30pm. Year 7 Immunisation Consent Forms must be returned to your son’s teacher or Student Reception no later than Monday February 11 ready for collection by BCC Immunisation Services. Students that have NOT returned their consent form by this date will be ineligible to receive HPV and Diphtheria, tetanus and pertussis vaccination at the college later in the term. 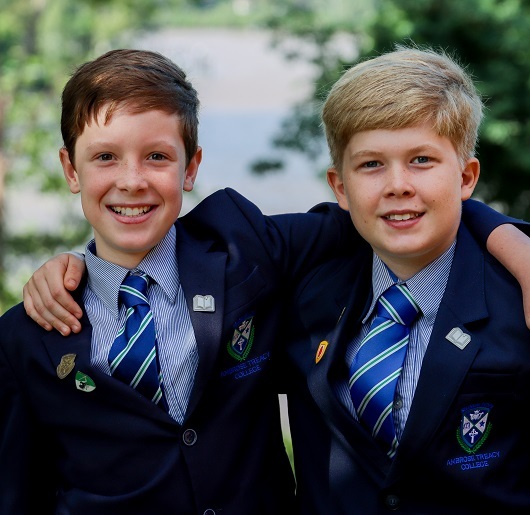 The College uniform is a unifying influence for the school community and is a valuable part of a young man’s education to learn to present himself in a neat and appropriate manner. All students must wear the College uniform without exception. The 80 Years Commemorative cap was a celebration cap permitted to be worn only in the last term of 2018 and is not part of the official College uniform. They are not to be worn to school. As per the Uniform policy: Junior School students will continue to wear the broad-brimmed College hat. Year 7 – 12 students are permitted to wear the College cap as an alternative to the broad-brimmed hat. School Locker are expecting delivery of more stock of the College cap at the end of Term 1. In the Senior School, more and more of our students are driving to and from school. While most young drivers are careful, safety conscious and considerate when driving, they are one of the most vulnerable road user groups. Travelling with teenage passengers adds to the risk for these young drivers. At Ambrose Treacy College we have a responsibility to take all reasonable measures to ensure the welfare and safety of students and with this in mind, we ask that you read the ATC Student Driving Guidelines on the college app and complete, sign and return the forms to the Formation Office if applicable to your family. 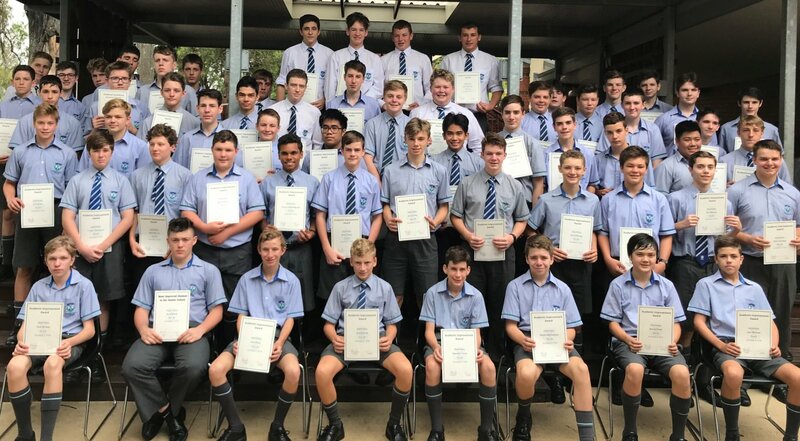 The purpose of the Retreat at University of Queensland is to provide an opportunity for the boys to reflect on their friendships, life choices and solidarity as a cohort. Students are to wear appropriate Free Dress and bring morning tea, lunch (or money to buy it), a hat and water bottle. Full details are on the College App. The purpose of the retreat is to provide an opportunity for the boys to gain a greater understanding of the story of Ambrose Treacy College and what makes this school such a wonderful community to be a part of. There will be three key components to the retreat; The story and values of the College, being a responsible citizen in our modern world and team building and communication. It will be a fun day which engages students in the College’s story and prepares them for their role as Junior School students. Students should wear their PE uniform. Full details are on the College App. ATC welcomes parents and caregivers to an engaging and empowering parent evening on Thursday 28 February at 6.30pm in the NJ Hall. Parenting can be considered one of the toughest jobs going and every parent wants to do the best they can for their children. Ambrose Treacy College wants to give a voice to the ‘elephant in the room’. Please join our community event around smashing the stigma about mental health when we are joined by batyr, a purpose organisation that focuses on preventative education in the area of youth mental health. With over 100 musicians in Junior Choir, Senior Singers and Liturgy Band involved in leading the music at the Opening Mass on Tuesday it will be a very special Occassion. Singers need to meet at NJ Hall at 7:45am ready to depart for ERPAC at 8am. Specific details are available on the College App. Week 3 All lessons for Woodwind, Brass and Percussion will commence – please note that there will be no lessons on Tuesday 12 February as a result of the whole College Opening Mass at ERPAC. The Co-curricular Music Information Evening for all new families in the beginner band program will be held on Wednesday 13 February at 6.30pm in the Chapel of St Joseph. Br Miller Shield is being hotly contested tonight at Nudgee College. All reports are that we are off to a great start. Players competing in the House Cricket competition on Saturday are advised to wear their House Shirt with Cricket white pants. TWIS, This Week in Sport, is the weekly sport fixtures and training schedule and is available on the College App in SPORT section or via the link below. Parents can access all Sport information via the App by subscribing to the individual sports that your son is participating in. The latest timetable for term 1 Clubs has been released and is available via the link below. More Club news is available via the College App. Parents and caregivers are invited to celebrate back to school by joining us for Kick-off Cocktails on Saturday 23 February on Westcourt Deck from 6.30pm. We look forward to welcoming all new and returning parents at this special P&F event! You have a chance to win one terms tuition fees by purchasing raffle tickets online or on the night. A cash bar will be operating for the evening. We also need some helpers for Kick Off Cocktails on Saturday 23 February with shifts from 2pm onwards. We look forward to showing you the ropes with setting up, working on the bar, serving food or selling raffle tickets! Click here to help out and join in the fun. Click here to RSVP by Friday 15 February to assist us with our planning. Click here to email Event Coordinators Prue and Sharon.